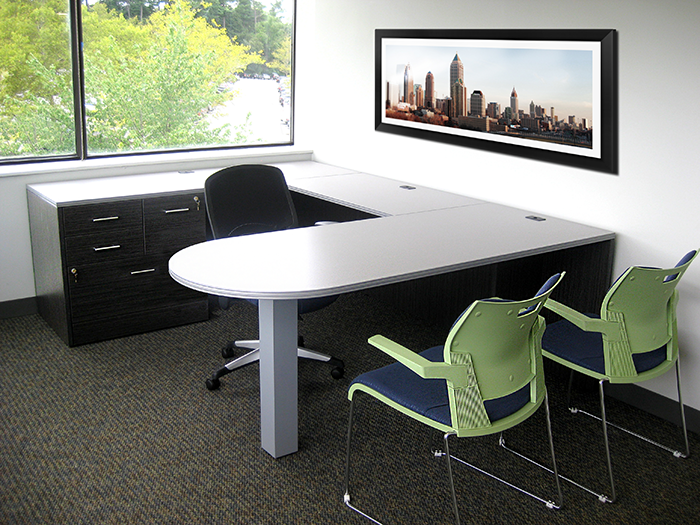 Today's Systems Corporation offers clients lasting solutions for their Office Furniture needs. We collaborate with our clients in an efficient manner to provide innovative and cost effective project solutions. Our services range from interior commercial space planning and interior design, furniture specification, to project management and installation. Whether furnishing a full building of workstations, or simply replacing outdated desks and chairs, Today’s Systems can meet your specific requirements on time and within your budget. 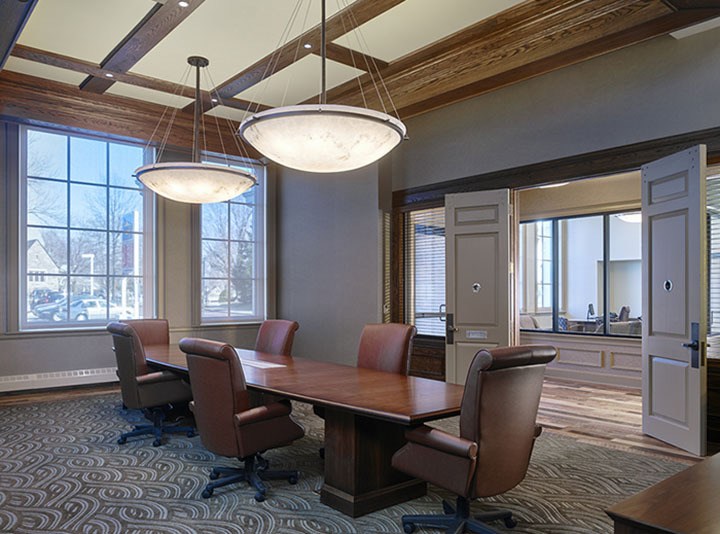 "Sam and his folks have great ideas and equally important, the ability to provide us with layouts that create a visual layout that makes it easy for my customers to assist in the design of their spaces." 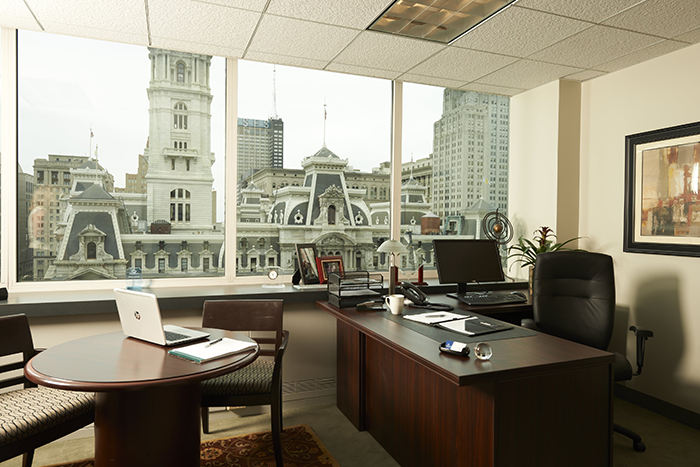 "Sam has always provided superior service with a focus on scope, schedule, and budget. Beyond his professional demeanor, he has a sense of fairness, reasonableness, and “Can Do” attitude which distinguishes himself in this competitive industry. "